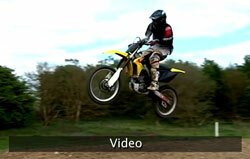 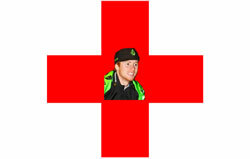 Fastest One Armed MX rider in the World? 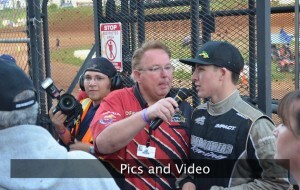 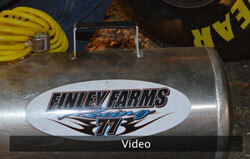 High speed racing action and behind the scenes footage captured at Volusia Speedway Park. 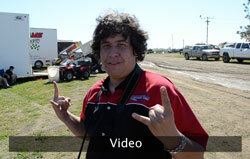 PART I Music by Paulin "Massive Track"
With "HOT ROD" busy getting his Pro 4 ride ready for action "HURRICANE" commandeered the camera. 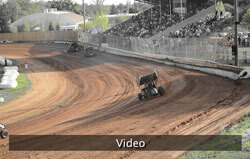 Sit back and enjoy the sights and sounds of Marysville Raceway Park.